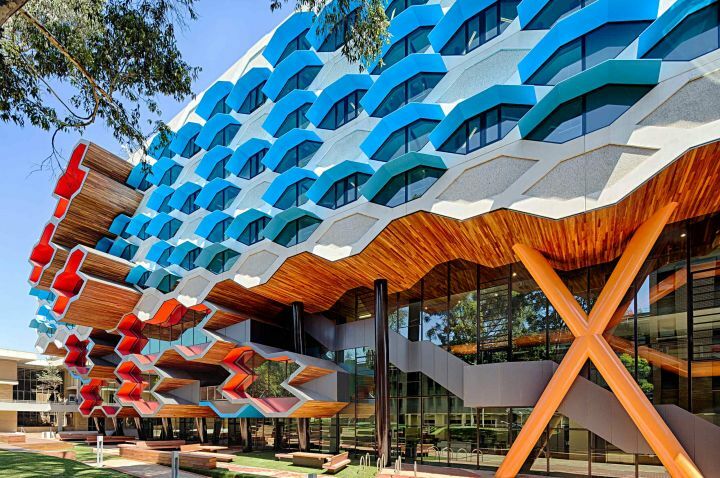 La Trobe will be a University known for its excellence and innovation in relation to the big issues of our time, and for its enthusiasm to make a difference. La Trobe will be one of the top three Universities in Victoria, one of the top dozen nationally and one of the top 300 internationally. In 2012, as part of the development of the University's five-year strategic plan 'Future Ready' we articulated a set of values. We developed these values through a consultative process involving many La Trobe staff. The five values guide everything we do. Values are expressed through behaviours and during the first part of 2013, we will explore how La Trobe staff and students can translate our values into behaviours that generate benefits for the communities we interact with and serve. Shaped by the era of our birth, La Trobe developed a distinctive ethos which joined ‘social engagement’ to the pursuit of academic excellence. Reflecting our desire to engage with the outside world, our public intellectuals became and remain among the most engaged in the nation, and our alumni are some of the most influential their generations have produced. In the 1980s and ‘90s, we redefined the University through new relationships, especially in country Victoria. We are now a multi-campus university and the largest provider of higher education to Victoria’s regions. Moreover, we have the largest regional enrolment of the mainland Australian universities in the Academic Ranking of World Universities ‘Top 500’. 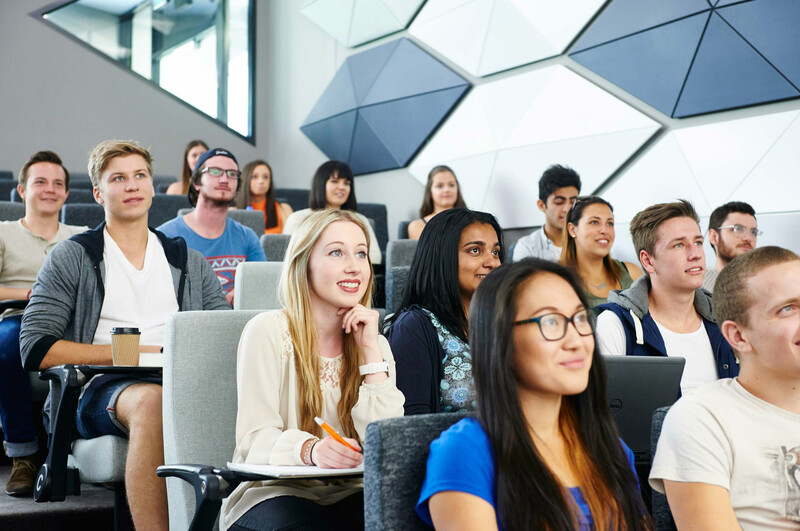 La Trobe University now has some of the world’s best researchers in the sciences and humanities contributing to the achievement of this ranking. La Trobe is a globally recognised university, transforming the lives of its students, many being the first in their family to attend university, and playing an important role in its local communities. These are achievements of which we can be justly proud. Times have changed, and the manner in which we must play our part in the world, as well as the complexity and cost of academic research, have changed with them. For instance, Melbourne’s North is being transformed by population expansion and rising demand for higher education. All the regions we serve face new challenges as a result of structural changes in national and global economies along with environmental and social challenges. Students have greater choice than ever before and expect a high-quality educational experience, together with the engaging, relevant and flexible curriculum. The issues facing our society, and to which our courses and research must respond, include climate change, the ageing of our population, the rise of Asia’s relevance and influence, the revolution in the medical sciences, and the resilience of societies in the face of rapid change. Other challenges will arise during the lifespan of this Plan, and La Trobe will be agile in responding to them. Our history equips us with the appropriate formula for success in such an environment. Our geography, ethos and academic strengths can be the starting points for an even livelier and stronger La Trobe that retains its relevance and remains true to its ideals. Equip yourself with the tools you’ll need to become a leader in the engineering industry, managing projects across the corporate, government and not-for-profit sectors. La Trobe University’s flexible degree will help you build your technical proficiency in electronics, telecommunications, or computer engineering and develop skills to manage innovation within your organisation. Global markets are of increasing importance in all spheres of business. A Master of International Business builds your understanding of international business and the global economy, as well as the role of managers in this context. Graduates will be ready for roles in organisations with a global outlook, including joint ventures, import and export companies, and other companies engaged in international trade. Whether coming fresh from an undergraduate degree or coming back to study from the workforce, this two-year Master's will help you move into the international arena.